Post-processing has always been an important part of photography but with the digital darkroom we now have more possibilities than ever before, regardless of how heavy you manipulate your images. Luminosity Masks is one of these possibilities. 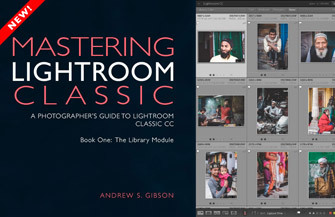 It’s in fact such a powerful technique that I recommend everyone who’s using Photoshop to implement it into his or her workflow. 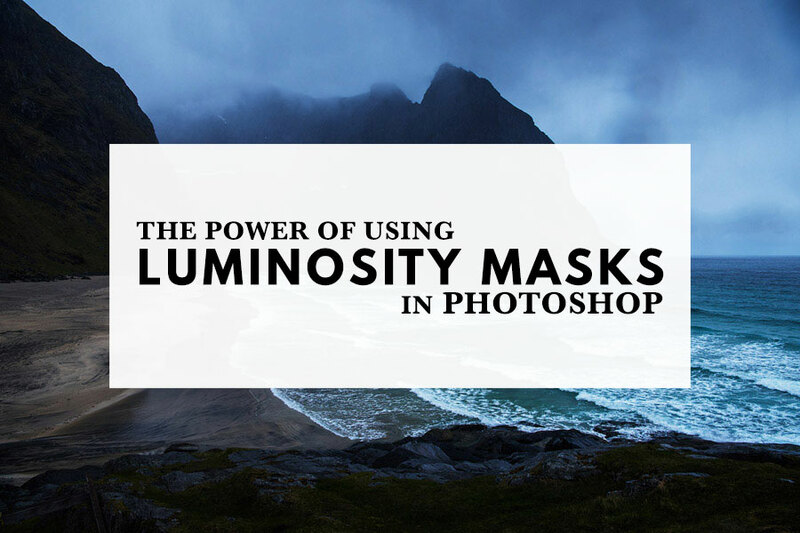 The masks aren’t directly adjustments and won’t alter anything by themselves but they’re instead used in combination with curves, color balance or other types of adjustments. Simply put, Luminosity Masks are tone-based selections that make it possible to modify only specific tones of the image. This is done by taking the luminance value of a pixel and assigning it a specific gray-scale value in the mask. The standard Luminosity Mask is a simply a gray-scale version of the image but you’re able to further refine it by targeting bright, midtones or dark pixels. 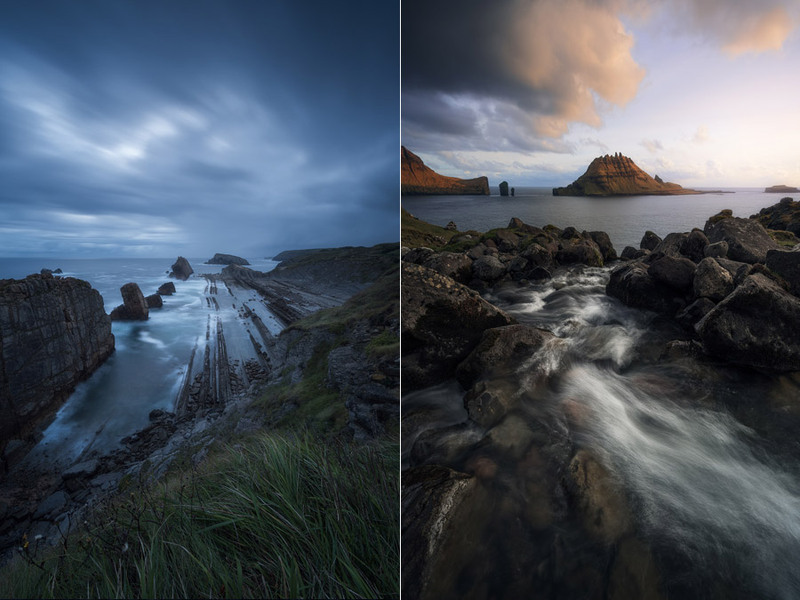 There are three types of Luminosity Masks: Brights (Highlights), Midtones and Darks (Shadows). However, all three can be further refined in order to create more restricted selections. As mentioned, the initial selection is a gray-scale representation of the image but by refining the mask we’re changing the amount of pixels targeted. 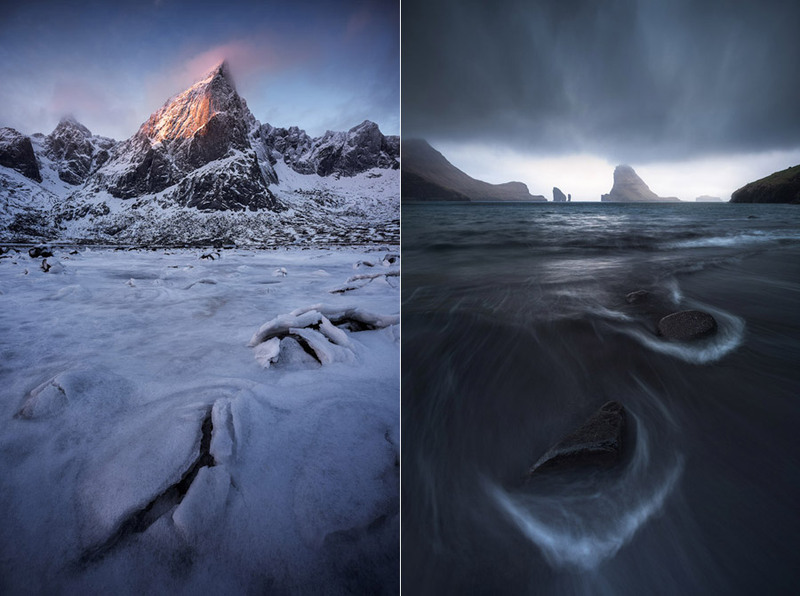 When creating the Luminosity Mask, you’re technically creating an alpha channel of the selection. It’s not until it’s applied onto a Layer Mask that it’s considered a mask, though. As mentioned, the Luminosity Masks themselves won’t have an affect on the image. Instead, you apply adjustments through them. This could be any type of adjustment (including curves, color balance, Camera RAW or third-party plugins). There are many benefits of using selective adjustments but the main one is the flexibility to alter only the parts of an image you need. For example, there’s no reason to sharpen a blue sky; instead you can sharpen only the landscape. 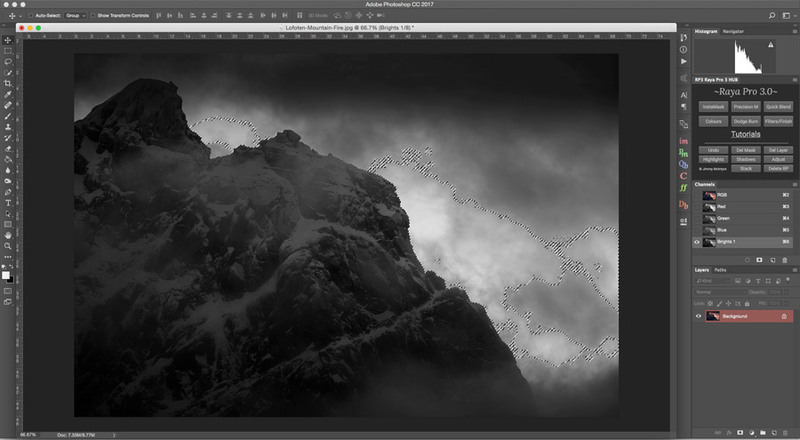 If you’re familiar with Photoshop, you know that there are several ways to remove adjustments with a mask, including the Lasso Tool or Quick Selection. While these tools work ok, they’re not nearly as precise as a luminosity Mask. This means that while you’ll successfully remove the adjustment from most of the areas you want untouched, they’re quite likely to also bleed over the borders of these places. Let’s look at an example. For the two images below, I’ve used a Color Balance Adjustment Layer to apply a cold blue tone to the shadows. However, in the first example I have not applied a mask and, as you can see, the effect has been applied to the entire image (even though we only targeted the Shadows in the Color Balance tool). For the second image, I’ve applied the exact same effect through a Darks Luminosity Mask. Notice that it’s only the darkest parts that have been affected now. As you can see from this quick example, Luminosity Masks allows for a precise selection that results in a seamless transition between adjustment and non-adjustment areas. We’ll start by creating the Brights mask. This mask targets every pixel that is more than 50% white; in other words, it’s quite broad. Only the brighter areas of the image will be affected when making an adjustment through it; the darker and midtone pixels will be left untouched. For example, if we want to darken the highlights of an image, we can apply a curves adjustment through a Brights mask and tone them down. 1. Ctrl/Cmd + Click the RGB thumbnail in the Channels Tab. Marching Ants should now be visible around several areas of your image. This screenshot shows a typical Brights mask. Now that we’ve got the three main Luminosity Masks saved in our Channels Palette, you can make your first adjustments with them. Select the mask you want (let’s use Brights now) by Ctrl/Cmd + clicking on its thumbnail. You know the selection is active when you see the marching ants. Next, open a Curves Adjustment Layer. Notice that the Layer Mask on the Curves layer is identical to the Brights mask; this tells us that any adjustments made on this layer will only be applied to the white parts of the mask. Now, drag the curve down to darken the highlights. Notice that only the bright parts of the image are affected. You can Shift + click on the Layer Mask to hide/reveal it in order to see the difference of the adjustment with and without a mask. 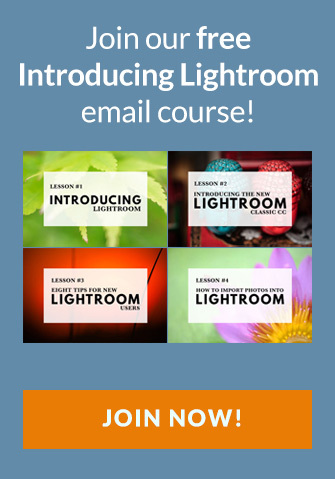 I know that Luminosity Masks sounds quite confusing if you’re completely new to Photoshop. But don’t let that encourage you. Start by reading a bit about how Layers and Masks work in Photoshop in order to get the basic knowledge and then move on to Luminosity Masks. They are extremely powerful tools that you should take advantage of. It takes some repetition but I promise it won’t take long before they have a natural place in your workflow. 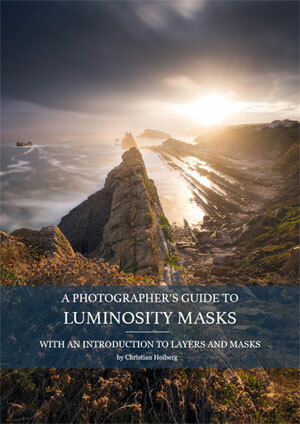 For those interested, I’ve written A Photographer’s Guide to Luminosity Masks where I teach you everything you need to know about this technique. 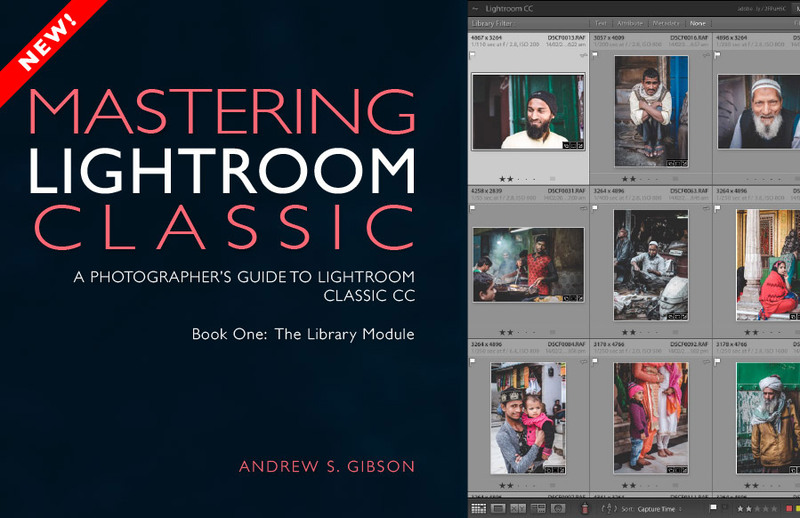 The eBook starts with the basics of Masks and Layers and later moves on to complete workflows where you’ll learn how to implement them into your workflow. Click the link to learn more. 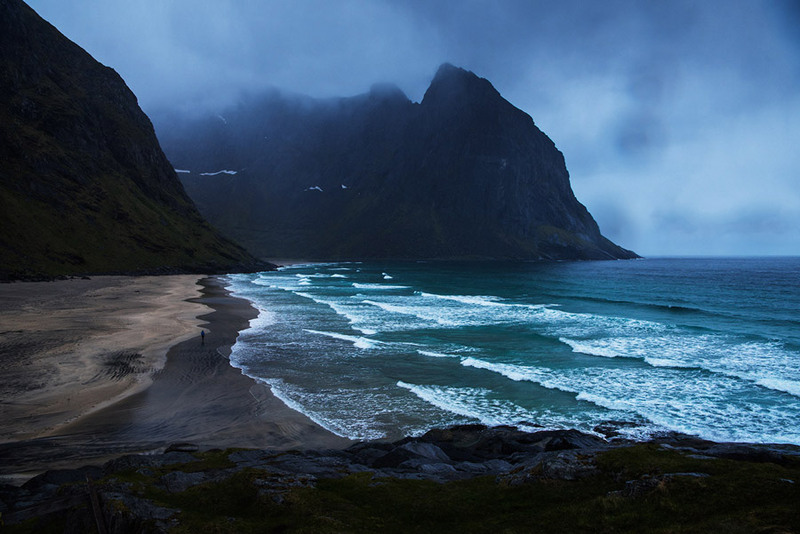 Christian Hoiberg is a Norwegian Landscape Photographer, traveler and writer. He has contributed on various magazines and websites and is working closely with large photography brands. 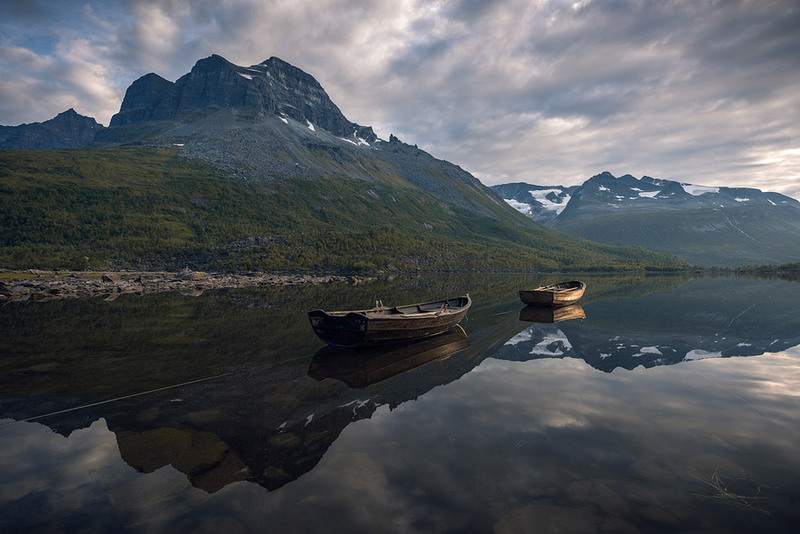 To help others improve their photography, Christian founded CaptureLandscapes – a platform with landscape photography tutorials and inspirational content. Visit Capture Landscapes to get a free copy of his eBook 30 Tips to Improve Your Landscape Photography. You can connect with Christian on Facebook and Instagram, and view his portfolio.